The Other Guy is a 30 minute scripted comedy television series, which kicked off on August 17, 2017, on Stan and is broadcast every Thursday at . The show is currently in its 1st season. Stan is yet to announce the renewal of The Other Guy for Season 2 as well as its cancelation. Sign up to track down the show's status and its release date. 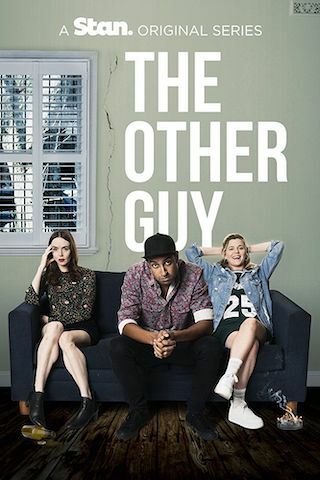 Created by leading Australian comedy talent, Matt Okine, The Other Guy is a funny, raw and poignant look at break-ups in the digital age, and at the harsh reality of recovering from heartbreak.